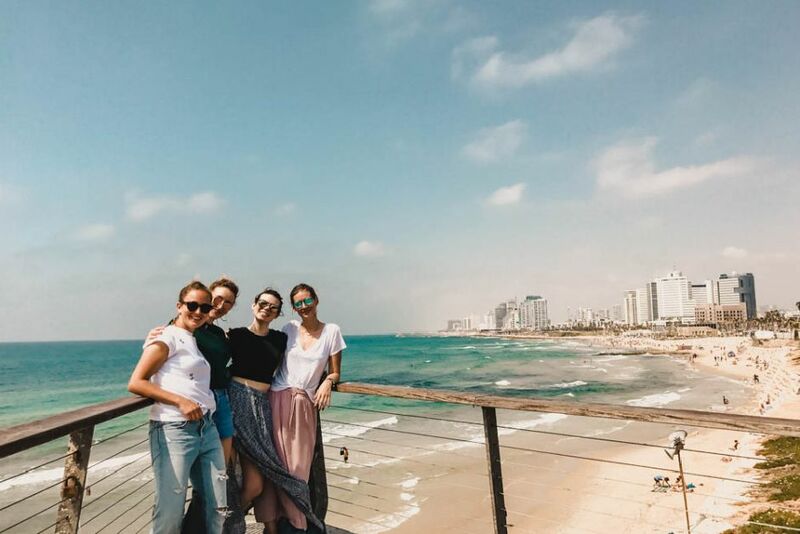 The trip to Tel Aviv had a very special meaning to her though, since they were planning to celebrate her sister’s birthday and bachelorette party. Carin, her sister, didn’t know anything about it until they arrived at Vienna airport and Lilly and her friends told her where they were heading. So, as I mentioned in the Monday Journal, Lilly texted us from Tel Aviv saying she would happily stay there forever. I literally freaked out, and I shall not let her go on any vacation again. … Just kiddin’! The first day she said, they arrived around 5 pm and headed directly to the beach to sit in the afternoon sun while they ordered some drinks and enjoyed the touch of the soft sand under their feet (literally Lilly’s words…not mine!). Once the sun had gone down, they headed to a very cool restaurant named Taizu, where they celebrated Carin’s birthday. The food was incredible, the location was extremely cosy and the whole night was great – including the final shots (ehhhhm, how many?) that the waiter paid for! The next day was a Saturday and they went straight for lunch at Benedict. The place was amazing; however, they did have to wait for their table even if they had made a booking two weeks in advance. 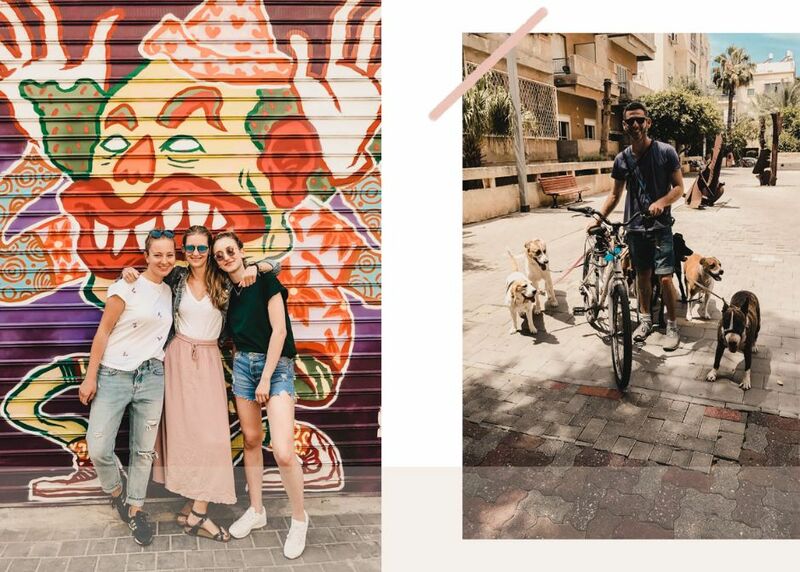 So, always book when in Tel Aviv! After that lunch, they rented some bikes and drove down the route that goes along the beach from the harbour to the old town, Jaffa. They loved it even though it was extremely hot. Locals, however, seem like they are used to this and are very prepared since it is super “in” to drive e-bikes. 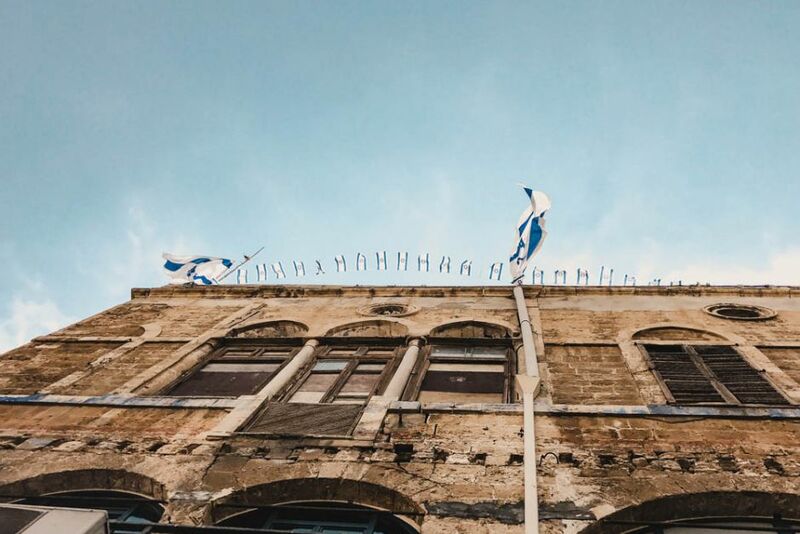 Once in Jaffa they went for a free walking tour through the old city. The tour company was called “Sandman” – they thought it was great and found it super interesting. Obviously, a nice coffee and some ice creams were well deserved after that tour under the Israeli sun. Their Saturday schedule ended up with some hummus and salads on the beach and from there, it was off to one of the craziest clubs Lilly has ever been to. It was time for Kuli Alma. The drinks, the location, the people, the music, simply perfect. No wonder why she texted us that she would happily stay there forever. They were having a blast. 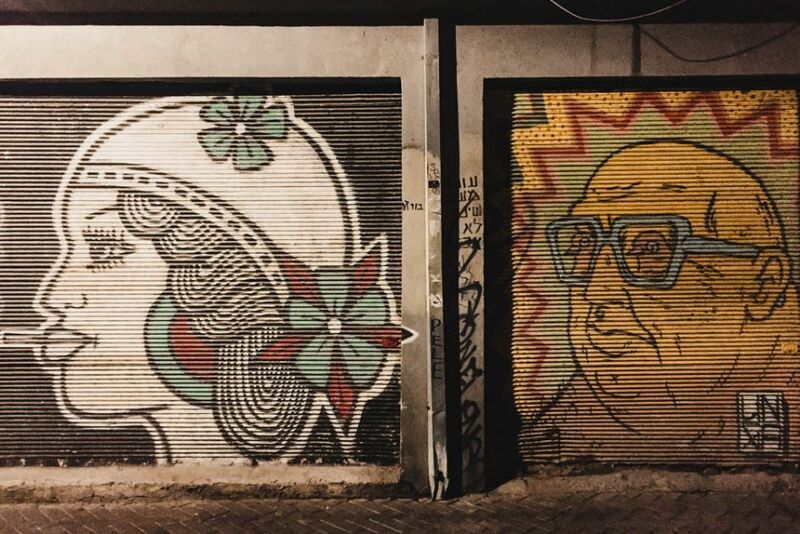 The details of that night, said Lilly, stayed in Tel Aviv…! Sunday was time for some relaxation. 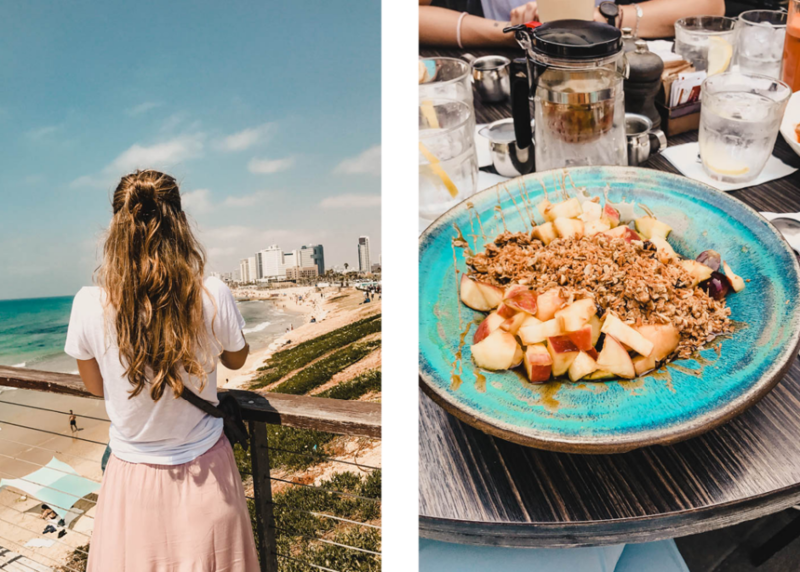 Good food, drinks at the beach and some nice local flea markets were exactly what she would have expected from a city like Tel Aviv. They caught the last rays of sun before heading back to the hotel. Monday was time to finally head back home, so a late breakfast sounded like the perfect plan. Due to security reasons, being early at the airport is very important when in Israel. Lilly loved the city, she loved how welcoming and warm the people are – a bit too relaxed maybe, but they all enjoyed their trip very much. After this, Tel Aviv is one of the top destinations on my list of “Must travel to soon” cities. At the end of the day, we have nothing to lose and a whole world to see. Vor zwei Wochen flog Lilly mit ihrer Schwester (Bachelorette-und Geburtstags-Party galore!) nach Tel Aviv … und wäre fast nicht mehr zurückgekommen! So gut hat es ihr gefallen! Nun, wir sind froh, dass Lilly dann doch wieder an Bord ist – wir brauchen sie ja schließlich im Office. Nach der Ankunft am Freitag ging es an den Strand, um dort bei einigen guten Drinks die Spätnachmittagssonne zu genießen und den weichen Sand unter den Fußsohlen zu spüren. Anschliessend ging’s in das angesagte Restaurant Taizu. Das Essen war köstlichst, die Atmosphäreherrlich und die Shots (vom Kellner offeriert!) einfach großartig… Oh Lilly! 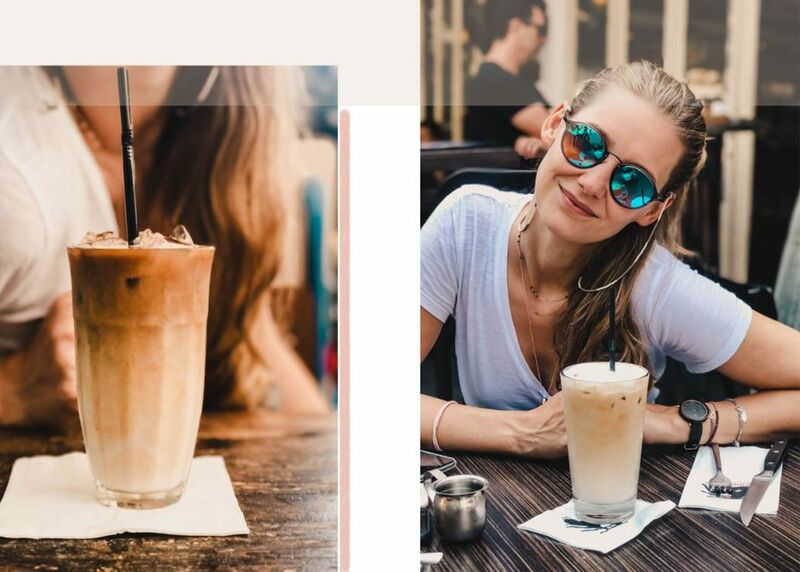 Am nächsten Tag trafen sich alle zum Lunch im Benedict – wieder ein Genussort (aber aufgepasst: Die Buchung klappt nicht immer, und reservieren sollte man in Tel Aviv auf alle Fälle). Gestärkt, machten sich Lilly & Co. auf zur Fahrradtour – immer den Strand entlang bis nach Jaffa, zum alten Hafen. Heiss war’s, aber auf eleganten E-bikes ein großer Spass. Sie erkundeten Jaffa, anschliessend gab es Eis und herrlichen Kaffee. Den Abend verbrachten sie wieder am Strand, bei Humus und Salaten. Dann aber ging’s zu einem der coolsten Clubs, die Lilly je besucht hat: dem Kuli Alma. Setting, Leute, Drinks, Musik: Alles perfekt. Die Nacht war lang, der Sonntag sollte eher faul werden. Es wurde in der Sonne relaxed, viel gegessen und ein Flohmarkt besucht. Am Montag hieß es zusammenpacken. Zuvor aber gab es ein letztes spätes Frühstück. Lilly hat sich in Tel Aviv verliebt. Die Menschen dort sind so offen und warmherzig. Ergebnis: Auch ich möchte endlich nach Tel Aviv. Warum auch nicht?